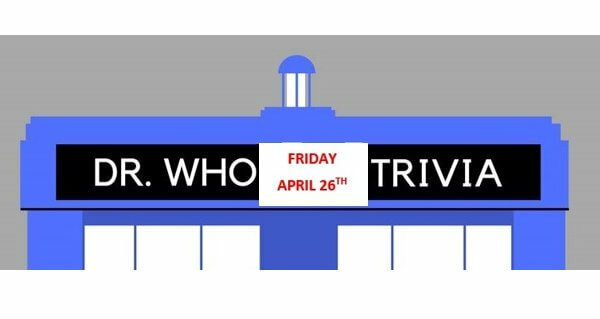 Come join us for a night of Dr. Who themed trivia! Are you an expert on the Doctor or a Dalek in disguise? 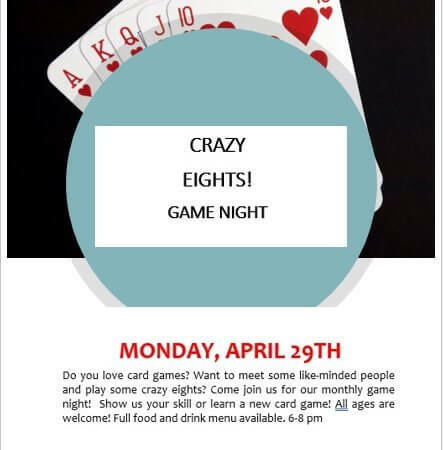 Bring some friends and come and play with us! 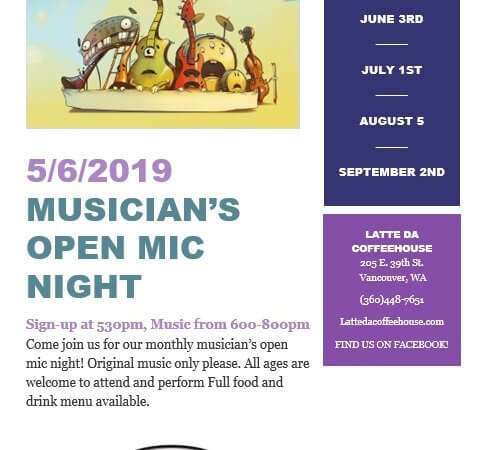 Full food and drink menu available.